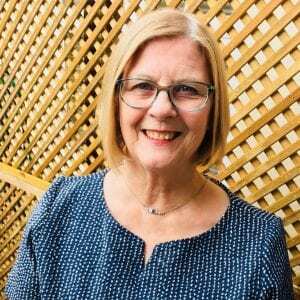 Towards the end of 2017 we were approached by the lovely Janet, who had been searching for an experienced contemporary Jeweller to work with her on a special remodelling project. Janet had inherited two significant rings from her Mother, both of which were very worn and dated in design. However, the rings not only had sentimental value, but were made from platinum and gold, and set with a selection of brilliant cut white diamonds, and a beautiful baguette cut sapphire. 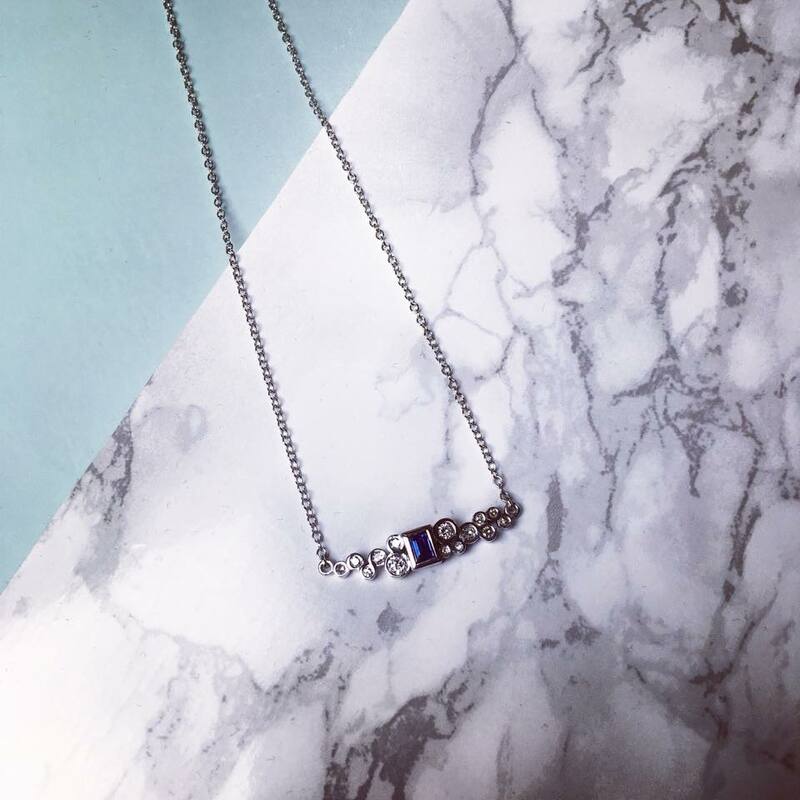 Janet asked us to design and make a bespoke modern necklace, incorporating as many of the diamonds and sapphire as possible. Apart from these two key points, the brief was very open in terms of style and detail. To begin the process and to get a sense of Janet’s preferred aesthetic, we produced a number of initial design sketches in varying styles to show her. From this she could highlight the ideas she liked, and we were able to narrow down the style, which we then worked on to develop a final agreed design. 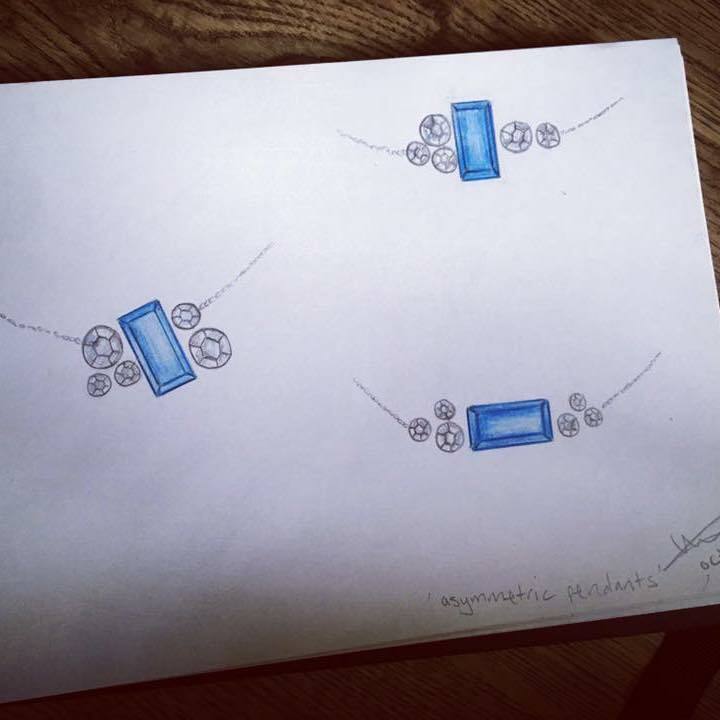 Throughout the design process we were able to give recommendations on materials, processes and functionality, to ensure we could create a beautiful and practical necklace that Janet could wear and enjoy every day. 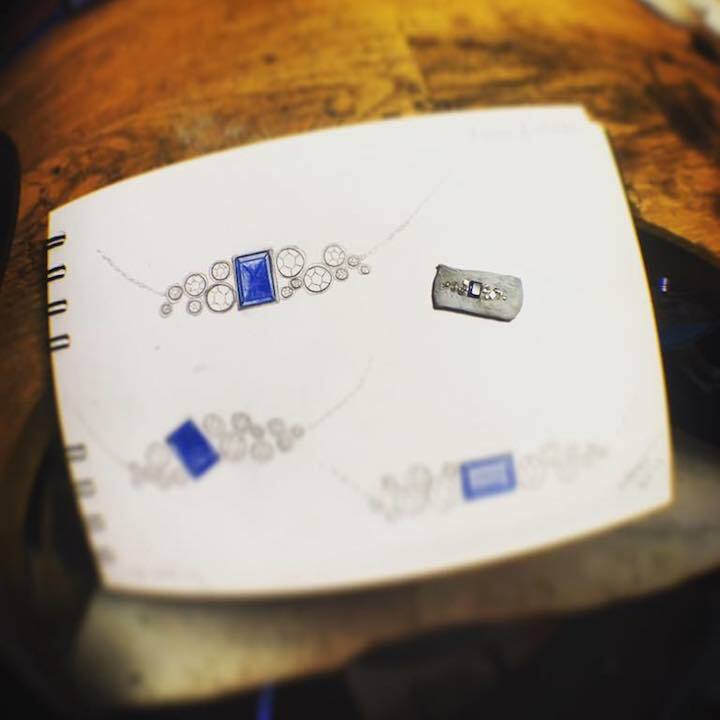 Once the final design had been chosen we produced several costings, offering Janet a choice of suitable precious metals that could be used, and a price range to work within her budget. As this project was a remodel, we also recycled the old gold and platinum, putting it towards the cost of the new design. With a confirmed design, we started work by removing the stones from the original rings. 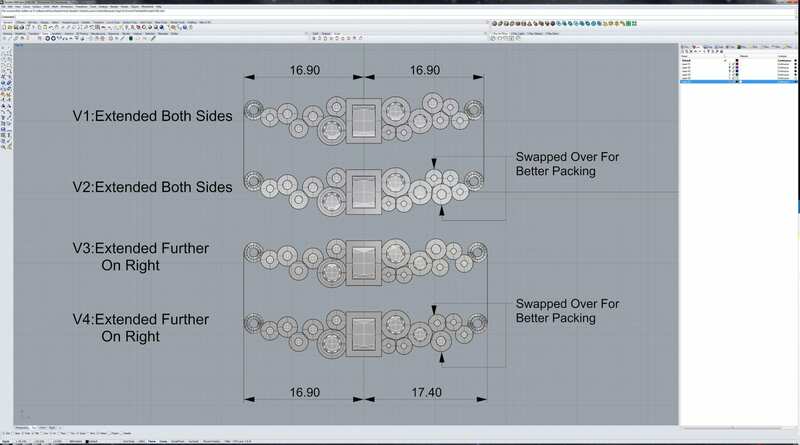 This enabled us to take accurate measurements and create scale CAD drawings of the layout of the stones placement in the new necklace design – giving us a final opportunity to confirm the placement of the stones with Janet, making tweaks where necessary. 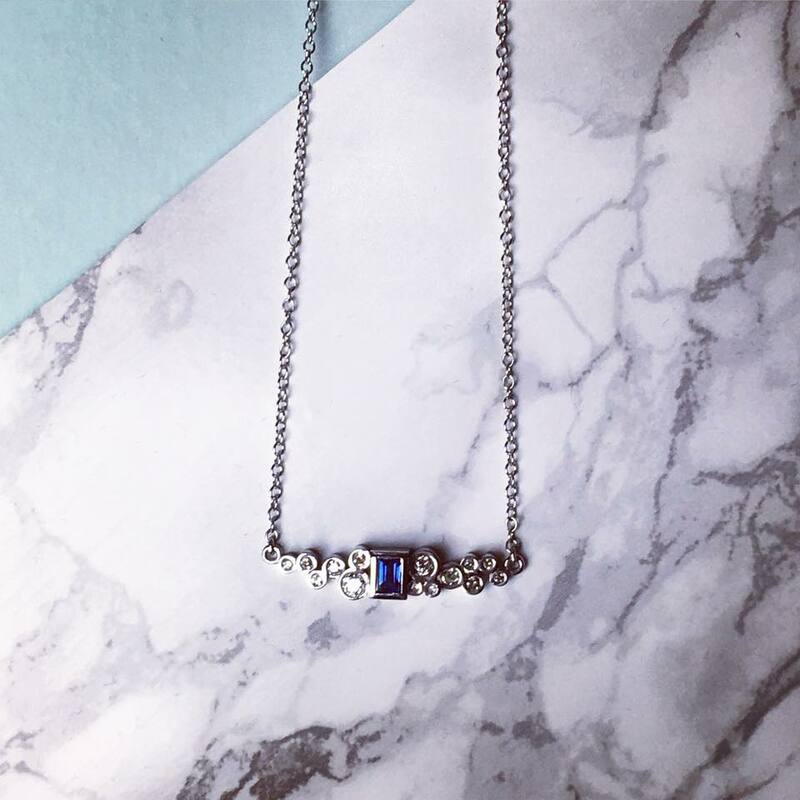 Using a combination of traditional jewellery techniques alongside modern technology enables us to execute exact designs to the highest standards. 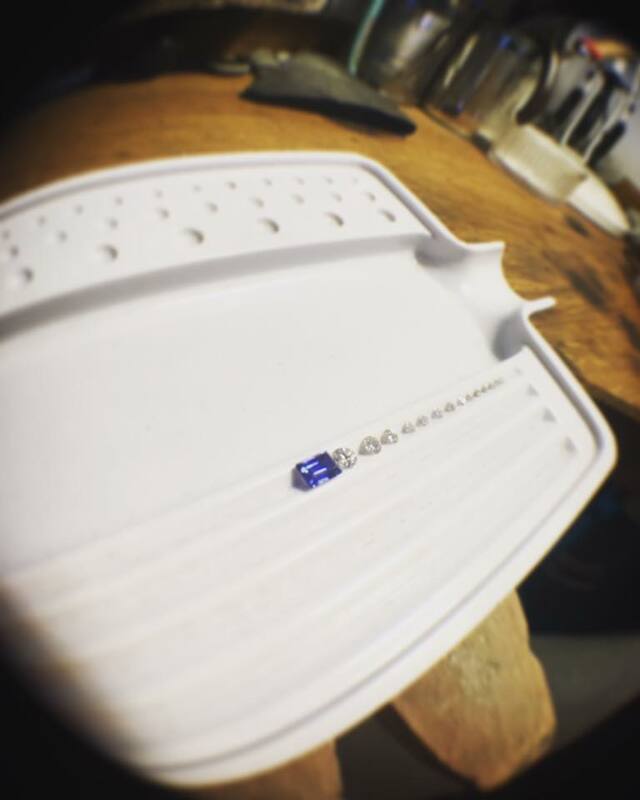 Quite often with bespoke jewellery commissions, we produce a 3-dimensional wax model of the design. 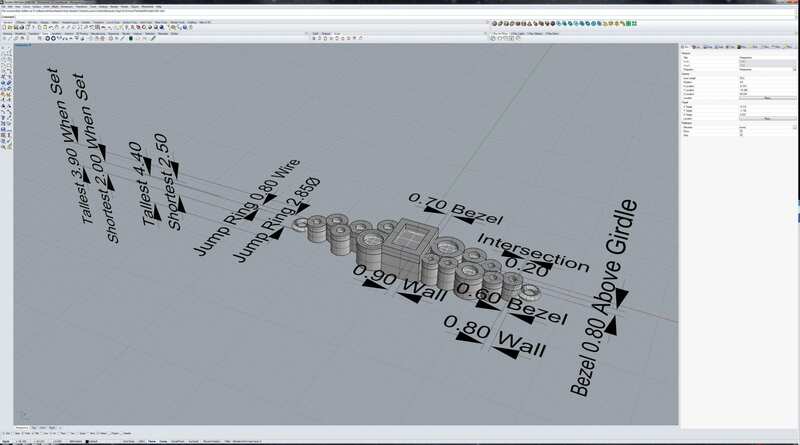 This enables us to check proportions, scale, functionality and fitting with a tangible model – and make any amendments before going into metal. 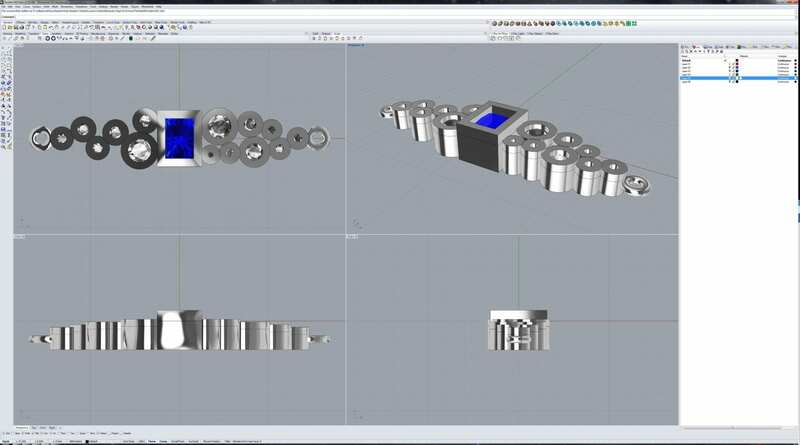 Throughout the making process we sent Janet photos of how the design was progressing, and up to date information on an estimated completion date. 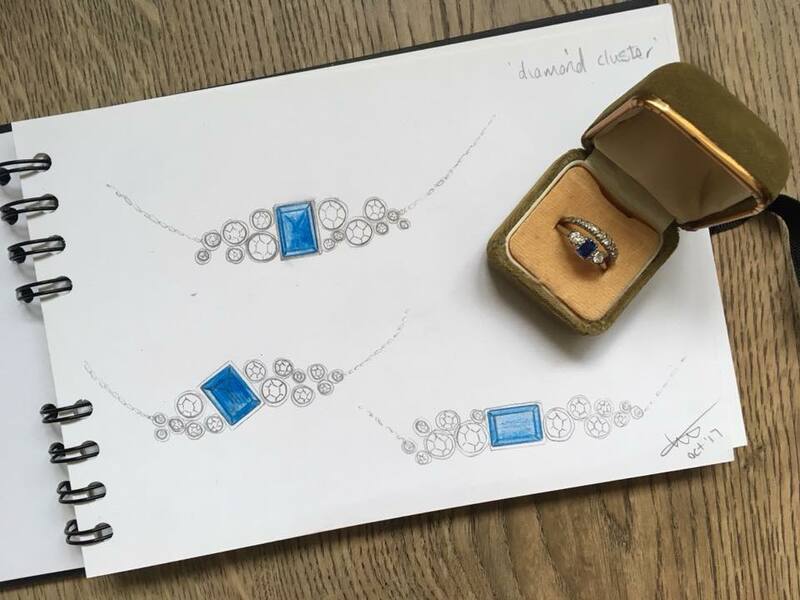 We were thrilled to be asked to work on such a special brief, and to be able to use the beautiful sapphire and diamonds from Janet’s Mother’s rings. 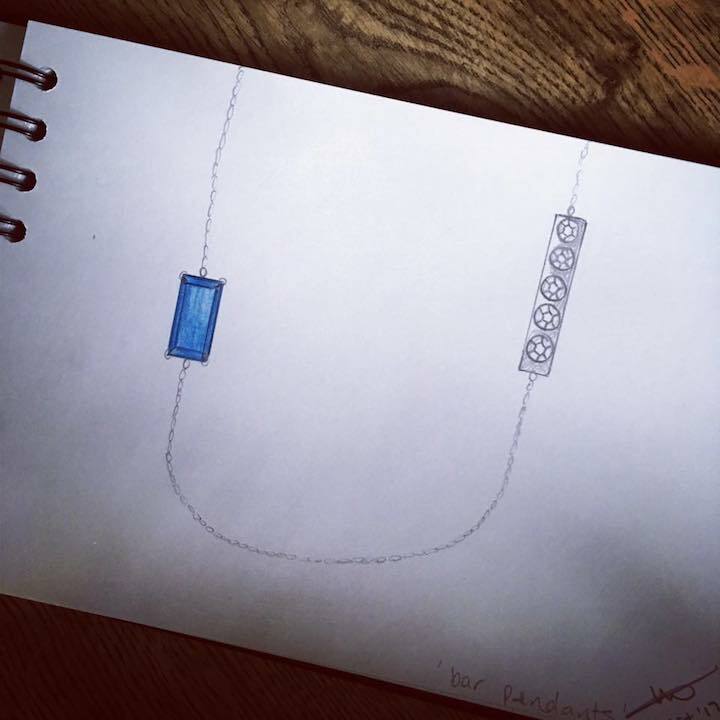 With such an open brief, we were pleased to have been able to work closely with Janet to not only realise the potential of the materials, but to be able to represent her style in the final necklace design. 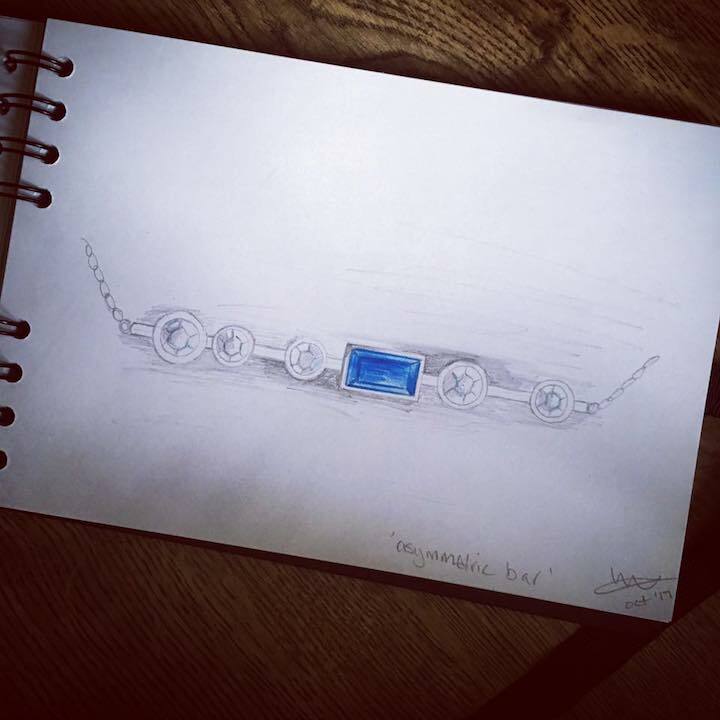 It’s a great feeling to know that Janet can now wear and enjoy the sapphire and diamonds her Mother also once loved.